SPECIFIC natural disasters such as Cyclone Yasi and the Brisbane floods could not be directly linked to man-made climate change, the world’s leading climate change authority said yesterday. Intergovernmental Panel on Climate Change chairman Rajendra Pachauri said the general observation that climate change was bringing about an increase in extreme weather events was valid [what increase? – Ed] but scientists needed to provide much finer detail. “Frankly, it is difficult to take a season or two and come up with any conclusions on those on a scientific basis,” Dr Pachauri said. But on the other hand, the Greens might end up as our saviours. They may vote against the carbon tax because it isn’t tough enough. Gillard, on the other hand, wants to make sure the carbon tax has as little impact as possible in order for it to sneak through, unnoticed. A CARBON price of $40 a tonne is needed to force a switch from coal to new, gas-fired electricity generation and reduce Australia’s emissions, the federal government has been advised as it prepares for a meeting to run all weekend with the independents and Greens to begin crunching a final climate deal. There’s no way you can sneak $40 a tonne past the electorate, Julia. Doesn’t get any easier, does it? The Intergovernmental Panel on Climate Change has adopted new guidelines on dealing with scientific uncertainties following criticism of its 2007 report. But the panel’s meeting in South Korea closed with many other reforms proposed in a recent review being passed to committees for further consideration. 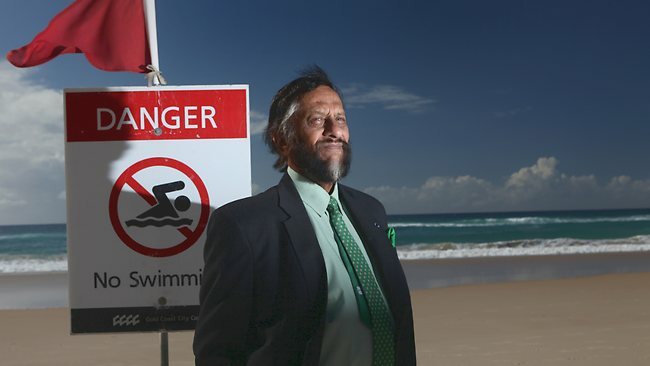 Chairman Rajendra Pachauri confirmed his intention to stay in post until the next assessment is published in 2014. In its recent review of the IPCC, the InterAcademy Council (IAC) – an umbrella group for the world’s science academies – highlighted a case in the 2007 assessment where studies projecting rapidly declining crop yields in Africa were given more weight than they merited, in the absence of supporting evidence. The revised guidance emphasises that in future, authors must assess both the quality of research available and uncertainties within that research. It urges authors to be careful of “group-think”, but maintains that it “may be appropriate to describe findings for which the evidence and understanding are overwhelming as statements of fact without using uncertainty qualifiers”. I can bet you that all the grey literature they use will plug the alarmist cause. There won’t be any that challenges the consensus, will there? UPDATE: Must read – Donna Laframboise’s summary of the madness here. 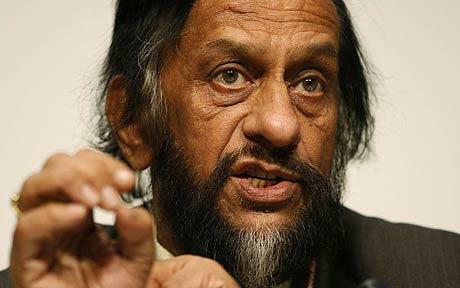 The UK Telegraph reports that Rajendra Pachauri has “defended the use of grey literature” in the IPCC’s reports. As long as it supports the IPCC’s pre-conceived conclusion of man-made warming, that is. Because whenever grey literature challenges the consensus, the knee-jerk response is “but it isn’t peer-reviewed!”. Hands up who can spot the hypocrisy there? The head of the UN’s climate change panel has defended the use of unproven science to justify climate change by saying the “grey literature” cannot be ignored. But the IPCC’s chairman said there was a need to use information which was not from peer-reviewed scientific journals, because in some places that was the only research that had been done. It was so impressed by one edition of the academic journal Climatic Change that it cited 16 of the 21 papers published that month. The journal editors should take a bow. When three-quarters of a single issue of your publication is relied on by a Nobel-winning report, you’re doing something right. But hey, who cares? When an organisation and its chairman are so politically and financially motivated to come up with evidence to support a pre-conceived conclusion, anything goes. Yet it is on the advice of this organisation that governments around the world are basing their climate policies. Climate madness. On his international missions, Rajendra Pachauri, the chairman of the Intergovernmental Panel on Climate Change (IPCC), called for radical action to stave off environmental disaster. He urged people to eat less meat, pay aviation taxes and even ban giving iced water in restaurants. But in order to get his message across, the former railway engineer, who lives in Delhi, created an enormous carbon footprint of his own. 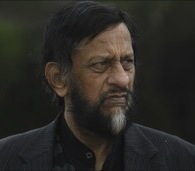 Dr Pachauri has been the chairman of the panel since 2002. Documents available on its website showed that in one 19-month period, he clocked up more than half a million miles in the air as he travelled the world on official business. Between January 2007 and July 2008, he took more than 120 long-haul flights and 43 short-haul trips, taking in countries such as New Zealand, America and Fiji. Dr Pachauri’s trips would have produced 121.1 tons of carbon dioxide, according to calculations by ClimateCare, a carbon offset provider. It is estimated that the average Briton produces around 8.6 tons of carbon dioxide a year, while the average Indian produces just over one ton. India's Ramesh: "There is a fine line between climate science and climate evangelism"
India abandons the IPCC ship, which is listing heavily to starboard, taking on water, and heading for the bottom of the ocean. Rather than base climate policy on the discredited pronouncements of the IPCC, India has wisely decided to set up its own climate research bodies. Hello, hello, testing, testing – anyone listening to this in Canberra?? Nope. Eyes and ears firmly closed. India has established its own body to monitor the effects of global warming because it “cannot rely” on the United Nations’ Intergovernmental Panel on Climate Change, the group headed by its own Nobel Prize-winning scientist Dr R K Pachauri. The Indian government’s move is a significant snub to both the IPCC and Dr Pachauri as he battles to defend his reputation following the revelation his most recent climate change report included false claims that most of the Himalayan glaciers would melt away by 2035. Scientists believe it could take more than 300 years for the glaciers to disappear. The body and its chairman have faced growing criticism ever since as questions have been raised on the credibility of their work and the rigour with which climate change claims are assessed. 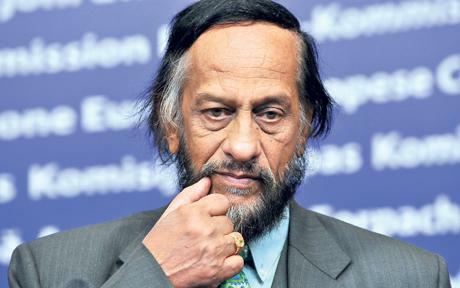 In India the false claims have heightened tensions between Dr Pachauri and the government, which had earlier questioned his glacial melting claims. 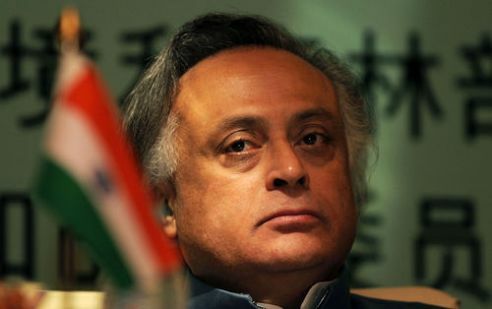 In Autumn, its environment minister Mr Jairam Ramesh said while glacial melting in the Himalayas was a real concern, there was evidence that some were actually advancing in the face of global warming. Dr Pachauri had dismissed challenges like these as based on “voodoo science”, but last night Mr Ramesh effectively marginalised the IPC chairman even further. He announced the Indian government will established a separate National Institute of Himalayan Glaciology to monitor the effects of climate change on the world’s ‘third ice cap’, and an ‘Indian IPCC’ to use ‘climate science’ to assess the impact of global warming throughout the country. “There is a fine line between climate science and climate evangelism. 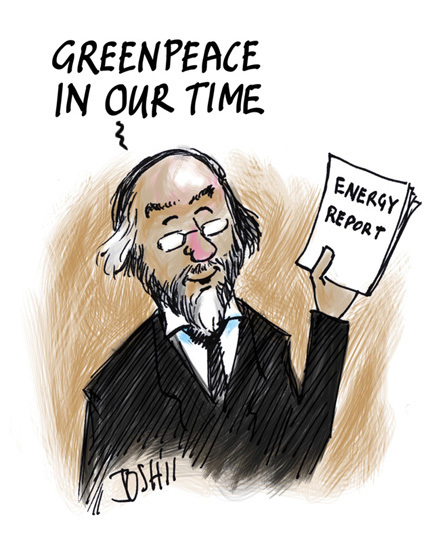 [Yes, and the IPCC crossed it years ago – Ed] I am for climate science. I think people misused [the] IPCC report, [the] IPCC doesn’t do the original research which is one of the weaknesses … they just take published literature and then they derive assessments, so we had goof-ups on Amazon forest, glaciers, snow peaks.